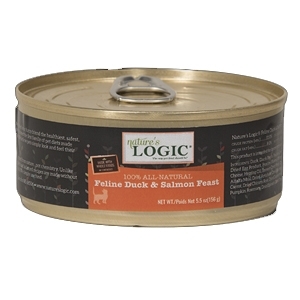 Nature's Logic Natural Duck & Salmon Canned D1er Fare Feline Formula 12/5.5 oz. 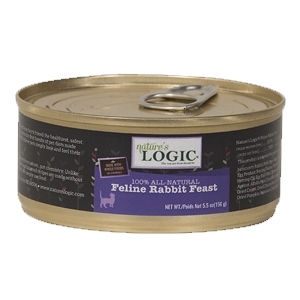 Nature's Logic Natural Rabbit Canned D1er Fare Feline Formula 12/5.5 oz. 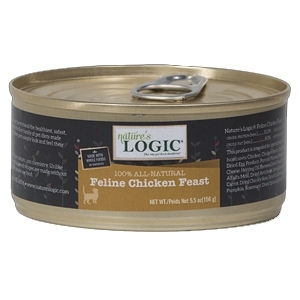 Nature's Logic Natural Chicken Canned D1er Fare Feline Formula 12/5.5 oz. 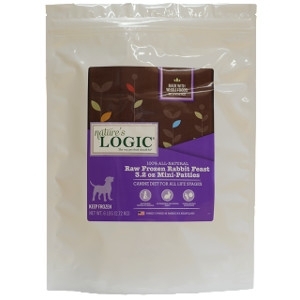 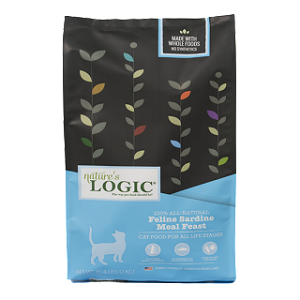 Nature's Logic Natural Rabbit Kibble Feline Formula 3.3 lb. 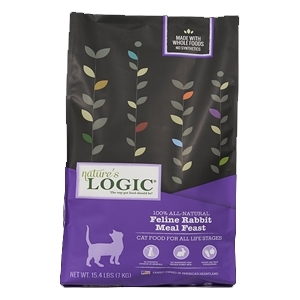 Nature's Logic Natural Rabbit Kibble Feline Formula 7.7 lb. 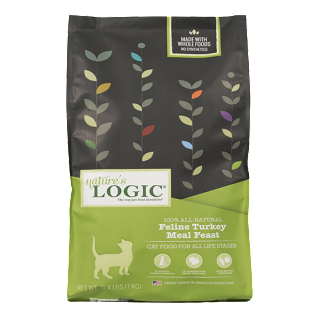 Nature's Logic Natural Chicken Kibble Feline Formula 3.3 lb. 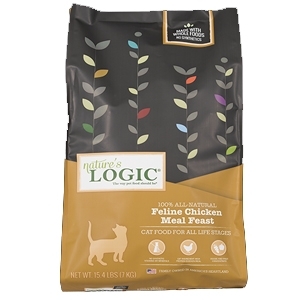 Nature's Logic Natural Chicken Kibble Feline Formula 7.7 lb.